TECNOCONSULT has a consolidated experience relevant to sealines and structures installation design activities in very shallow, shallow, deep and ultra-deep water. Installation design activities are carried out through an extensive evaluation of typology, size and capabilities of foreseen marine spread, expected meteo-marine conditions of the area, potential presence of geohazard or restricted areas, development plans of future and/or already installed offshore systems where the new flowlines and structures have to be integrated. 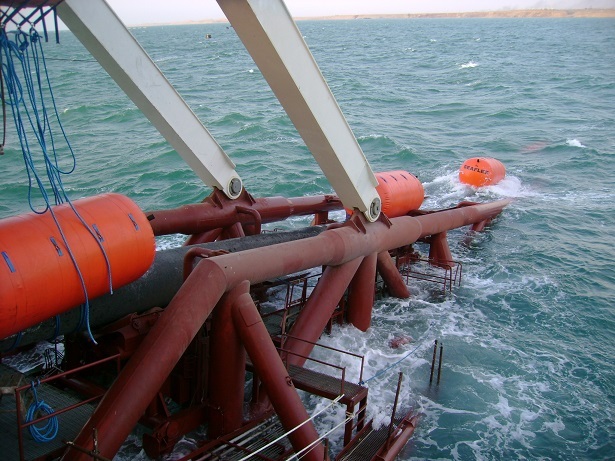 With reference to subsea field development projects, installation design capabilities include, flexible/rigid flowlines and risers, manifolds and tie-in systems, umbilicals, etc. - Lay away towards the subsea structures and Lay-Down of the End Connector (riser) / UTA (umbilical). All design activities are performed by worldwide recognized software as Offpipe, Orcaflex, Ansys, Sacs, Sap2000 and in-house developed utilities and certified software allowing the achievement of a high structured quality service.